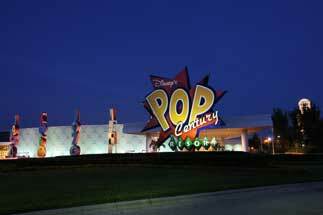 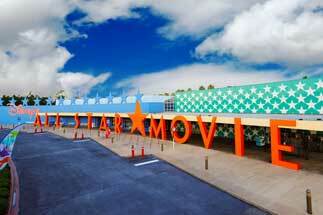 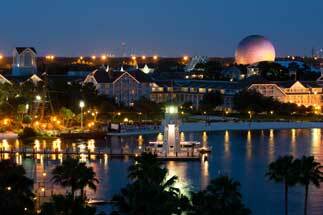 Stay right in the center of all the action in Orlando at a Walt Disney World resort. 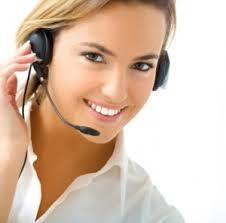 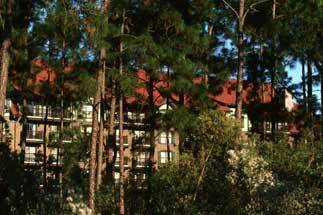 Choose from among two dozen options for all tastes and budgets. 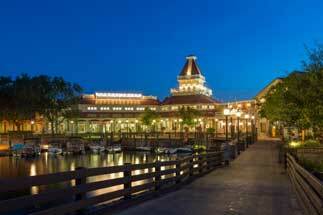 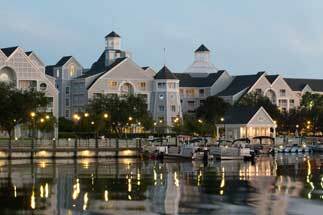 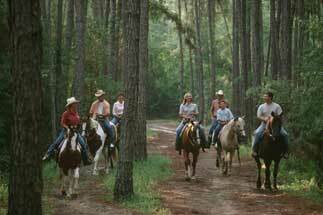 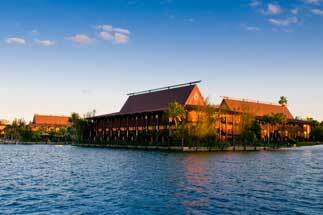 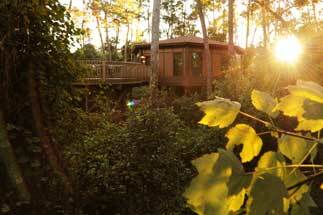 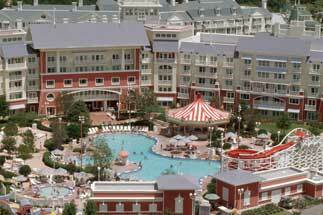 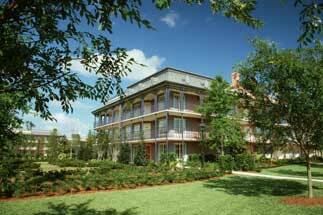 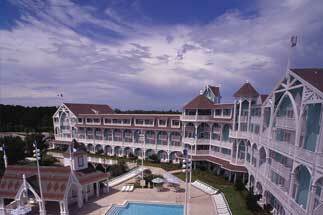 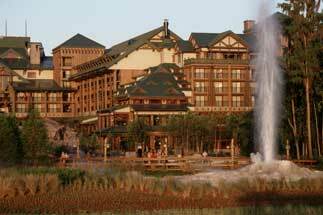 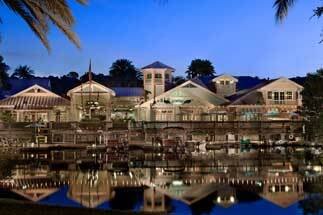 Themes include a wilderness lodge, a Polynesian resort, beach-club villas and a grand Victorian hotel. 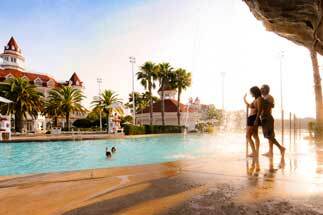 Amenities at these accommodations include spas, vast swimming pools, superb dining options and easy access to the Walt Disney World theme parks. 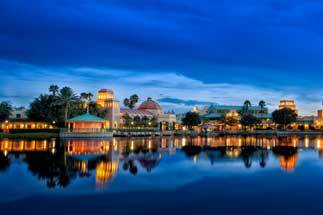 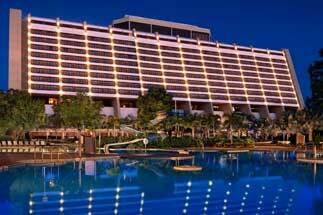 As a large-scale seller of Walt Disney World resorts and Walt Disney World vacations, we are able to offer you unbeatable prices and unparalleled value. 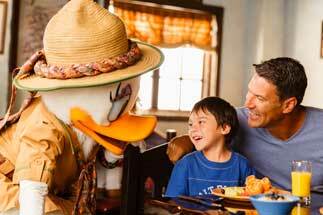 Once you have found the discounted Walt Disney World resort of your choice, please call our resort consultants at 1-800-340-8612 to book your vacation and save money with our first-rate personalized service! 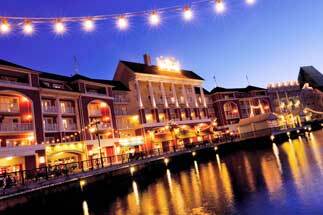 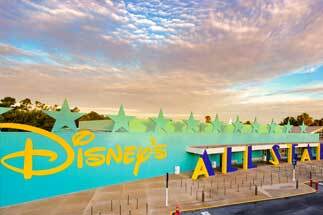 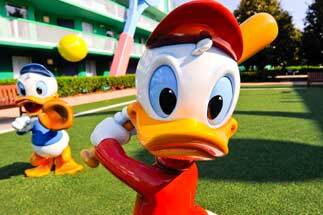 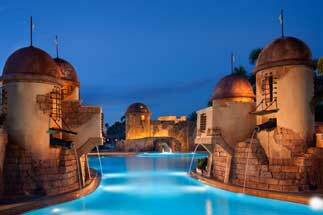 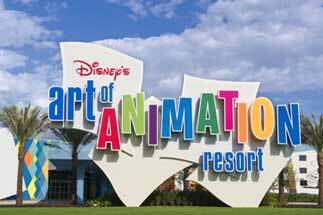 Book your Walt Disney World resort today with AffordableTours.com, your discounted resort headquarters.